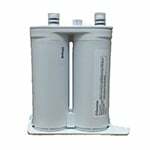 The PureH2O PH21600 Replacement for Frigidaire 218904501 fits all Puresource equipped refrigerators made after April 2001. 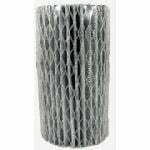 The PureH2O PH21610 Replacement for FrigidAire 218732309 Refrigerator Water Filter is a refrigerator filter for several Frigidaire refrigerator models. 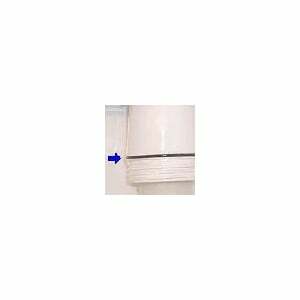 The Frigidaire O-ring 218904301 is used on the filter cup on all refrigerators larger than 26 cubic square feet that use filter models WFCB and WF1CB, Puresource and Puresource Plus water filter. 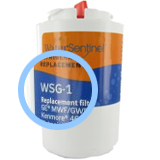 The PureH2O PH21610 Replacement for Frigidaire SWF2CB Replacement Water Filter fits select refrigerator models from Frigidaire. 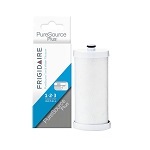 The PureH2O PH21600 Replacement for Frigidaire RC-900 fits all Puresource equipped refrigerators made after April 2001. 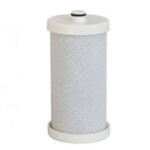 The PureH2O PH21600 Replacement for Frigidaire RC-101 Replacement Water Filter fits all Puresource equipped refrigerator models made after April 2001. This is the Tier1 RWF1030 Compatible by PureH2O. 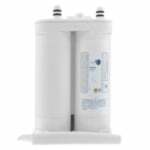 The PureH2O PH21610 Replacement for Frigidaire PS503621 Replacement Water Filter is a refrigerator water filter that fits select Frigidaire refrigerator models. 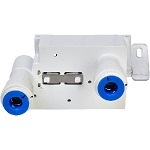 The PureH2O PH21600 is the compatible replacement for the OnePurify RFC2300A. 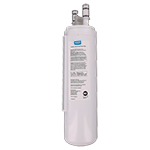 Drink more water to live a little healthier and choose the Icepure RWF3300A compatible refrigerator water filter that can be used in place of the Frigidaire WF2CB, Water Sentinel WSF-7, and Eco Aqua EFF-6029A to save yourself some money.